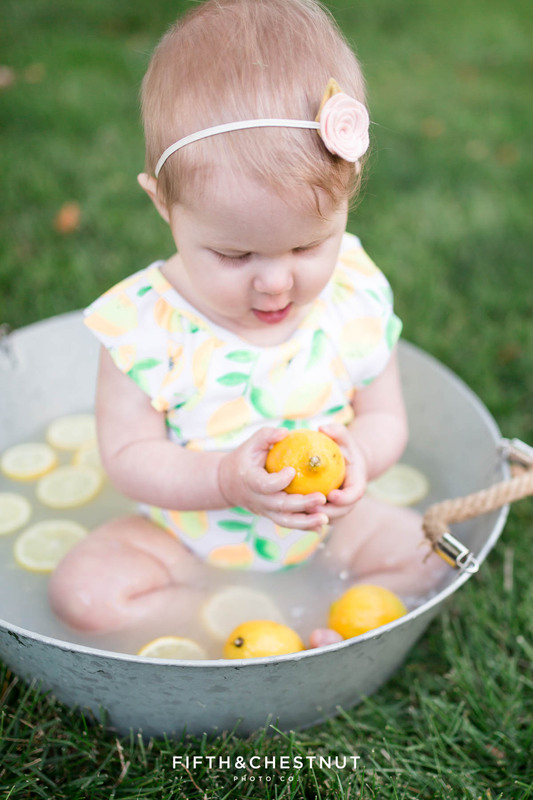 Fifth and Chestnut Photo Co offers a range of family-related Reno Portrait Photography services including Reno Family Photography, Reno Maternity Photography, Reno Newborn Photography, Reno Baby Photography and Reno High School Senior Photography. With a combination of distinctive style, creative direction and photojournalistic methods, our mission is to purposefully and artistically document the irreplaceable memories of life’s milestones through timeless, remarkable and heartfelt portraiture by connecting with our clients in a genuine and meaningful way, while providing a unique and memorable experience and heirloom quality products to be enjoyed for generations to come. Please contact us if you are seeking a top-quality Reno Family Photographer, Reno Maternity Photographer, Reno Newborn Photographer, Reno Baby Photographer or Reno High School Senior Photographer so we may capture these fleeting and wonderful times in your life! Photography is our passion. Photography is our life. Please dig into our website to learn more about us and how we can photograph your family beautifully through life’s sweet adventures – from starting a family and beyond. We would be honored to be your photographer for life.